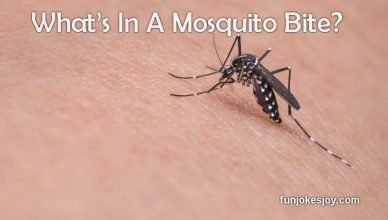 What’s In A Mosquito Bite? 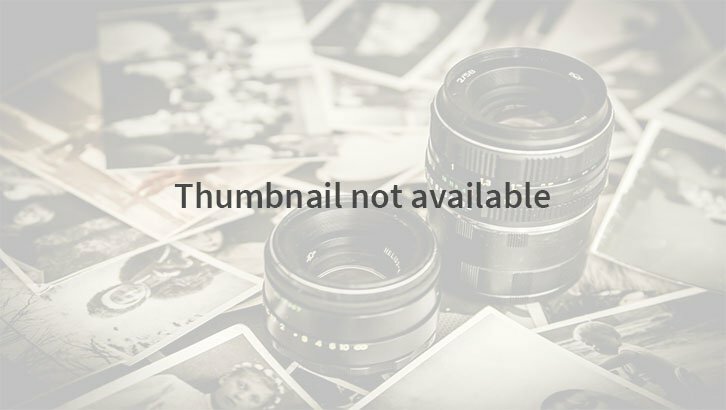 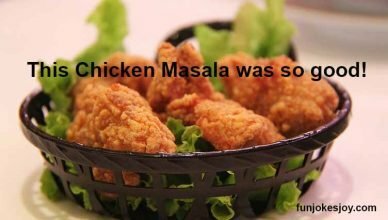 This is What Happened to Bunny’s Chicken Masala? 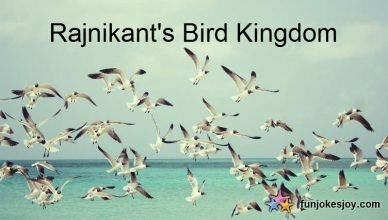 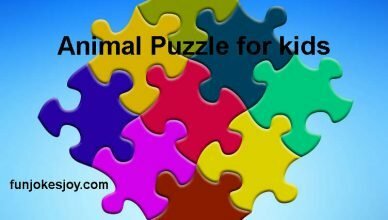 What Happens in Rajnikant’s Bird Kingdom? 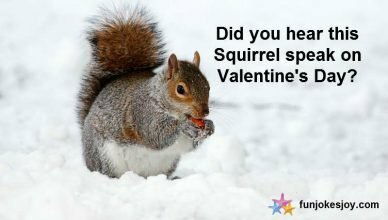 How Squirrels Squeak on Valentine’s Day! 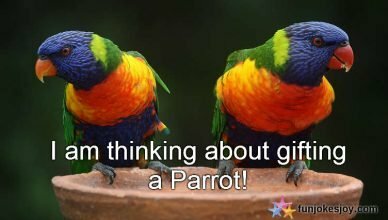 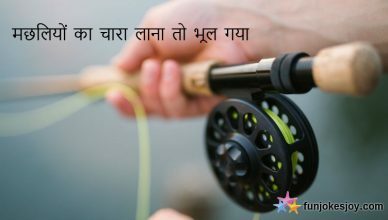 Never Ever Gift a Parrot on Valentine Day!